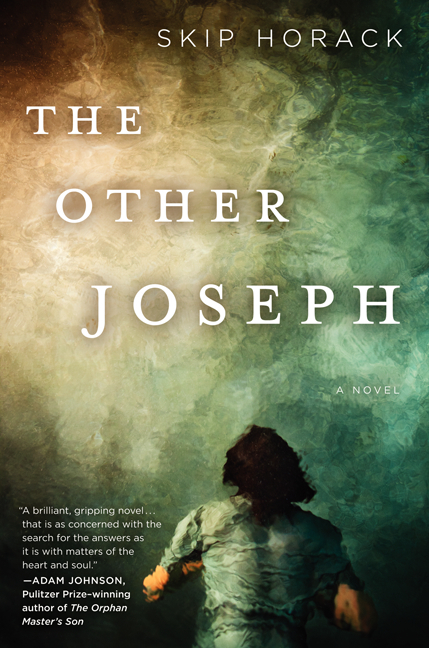 Haunted by the disappearance of his older brother Tommy in the first Gulf War, the tragic deaths of his parents, and the felony conviction that has branded him for a decade, Roy Joseph has labored in lonesome exile—and under the ever-watchful eyes of the law—moving between oil rigs off the coast of Louisiana and an Airstream trailer he shares with his dog. Then, on the cusp of his thirtieth birthday, Roy is contacted by a teenage girl from California claiming to be his lost brother’s biological daughter. 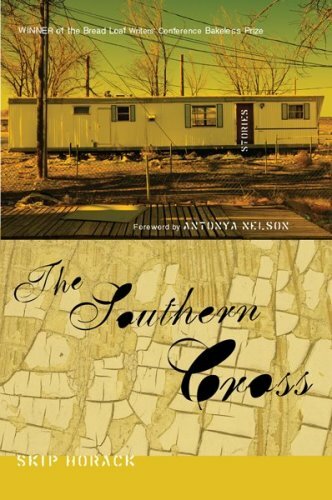 Yearning for connection and the prospect of family, Roy embarks on a journey across America, visiting childhood haunts in the South to confront his troubled memories and history, and making a stop in Nevada to call on a retired Navy SEAL who may hold the answer to Tommy’s fate. The ultimate destination is San Francisco, where a potential Russian bride and his long-lost niece await, and Roy may finally recover the Joseph line. 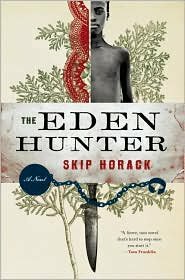 ﻿Skip Horack is the author of the novel The Other Joseph (Ecco 2015), as well as two previous books: the novel The Eden Hunter, which was a 2010 New York Times Book Review Editors’ Choice; ﻿and the story collection The Southern Cross, winner of the Bread Loaf Writers’ Conference 2008 Bakeless Fiction Prize. His work has appeared in Oxford American, Epoch, The Southern Review, Narrative Magazine, and elsewhere.﻿ He is a former Jones Lecturer at Stanford University, where he was also a Wallace Stegner Fellow. A native of Louisiana, Horack is an associate professor at Florida State University. Copyright 2009 SKIP HORACK. All rights reserved.